Developed by : J P Infra Mumbai Pvt. Ltd.
JP North Elara is a premium residential project of JP Infra, a luxurious and prestigious residential development having 1 BHK and 2 BHK apartments with starting Area From 693 Sq.ft To 1341 Carpet Area at Expensive Price. 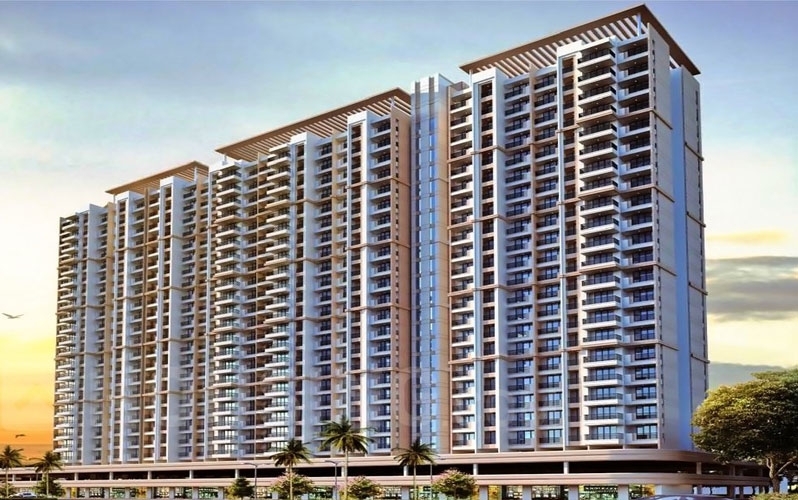 Located in the to the north part of Mumbai, Mira-Bhayandar is a quickly developing suburban area of the city. It is a part of Mira Bhayandar Municipal Organization and houses a railway station on the European Line of the Mumbai Suburban Railway. This place features of all the needed requirements of a effectively-formulated place such as medical centers, health care centers, restaurants and shopping buildings that has assisted it turn out to be a encouraging expansion to the primary city. JP Infra Established in 2006 in Thane. JP Infra is fast increasing into a organization with dedicated growth plans and a highly efficient vision of the types of development it wants to provide to market. The company is growing fast and has already put in place a number of measures to facilitate its next period of growth. To provide a three-fold improve in staff it has transfer redinto bigger and better prepared workplaces.